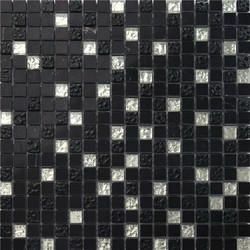 20X20X4mm Glass Mosaic Tile Sheets This is due to our cordial associations with the logistic companies that we are able to reach any area, thus meeting the delivery schedule. 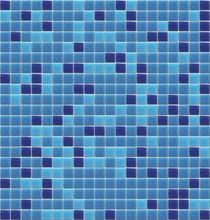 Owing to a wide distribution network, our company is bracketed with prominent Suppliers of Glass Tiles Sheet 327x327mm for bath room and Swimming Pools. 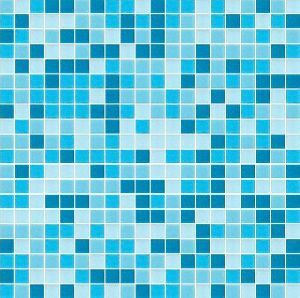 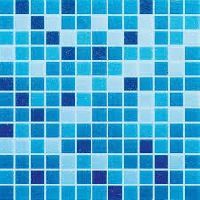 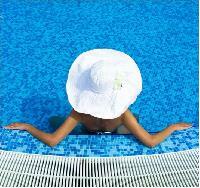 We supply and export Swimmingpool Glass Mosaic Tiles.These tiles are available in verious colour shades.Provided tiles not only improve the look of the swimming pool walls, floor and basin area, but also make the area slip free. 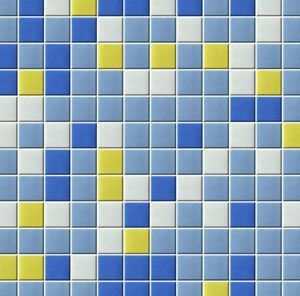 UltraTech TILEFIXO is a polymer modified cement based high performance, high strength, high quality tile adhesive developed to fix tiles, Natural Stones over walls and floors. 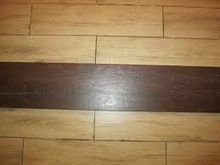 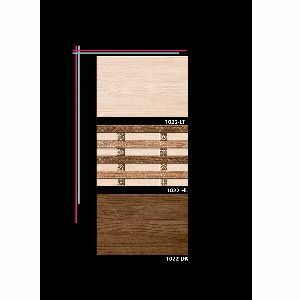 Suitable for both internal and external, thin bed applications. 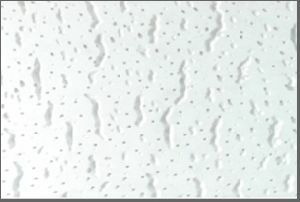 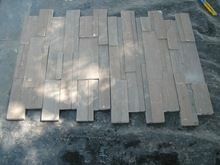 There are four variant of TILEFIXO for different application. 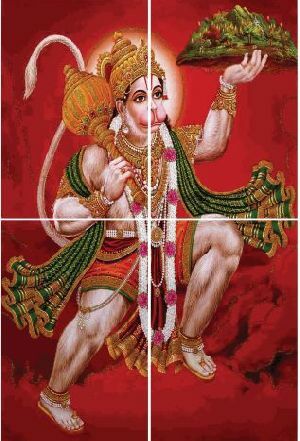 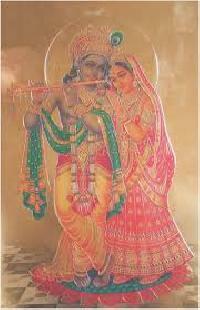 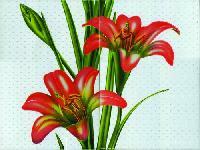 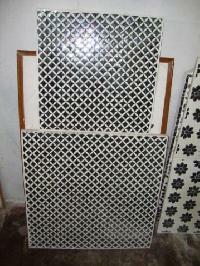 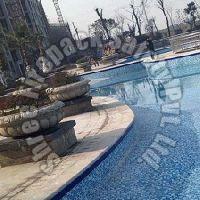 The company is enlisted among the trusted Manufacturers and Suppliers of Glass Mosaic Tiles from Punjab. 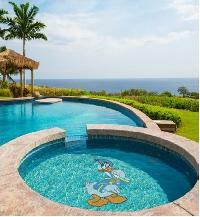 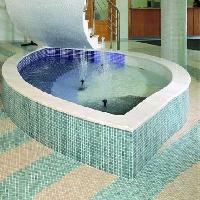 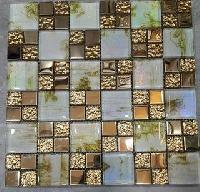 We offer the Glass Mosaic Tiles in numerous colors and sizes. 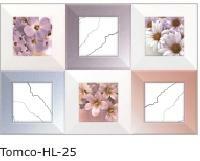 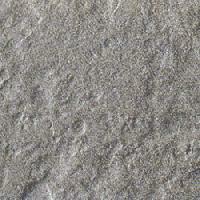 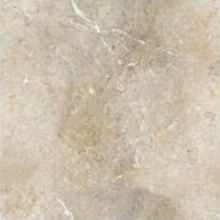 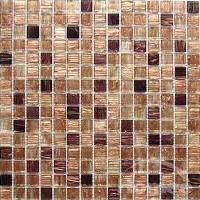 The entire range of the Glass Mosaic Tiles is manufactured in adherence with set industrial norms. 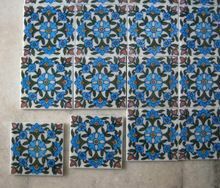 To meet the bulk and urgent requirements of the buyers, we maintain a large stock of the Mosaic Tiles in our state-of-the-art warehouse. 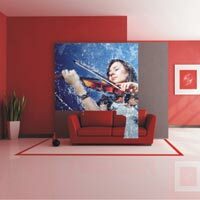 The assistance of our sophisticated packaging system and skilled personnel, we are able to meet the standard as well as customized packaging requirements of the clients with ease. 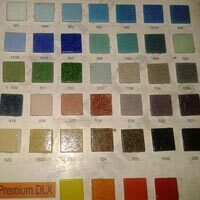 We have a large infrastructure facility, parted into different segments and one of them is warehouse wherein we maintain a large stock for meeting bulk requirements of the clients. 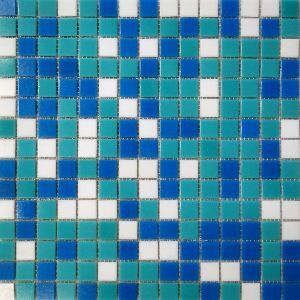 Since the day of our inception, we are engaged in supplying Mosaic Wall Tiles and offering the same at competitive rates. 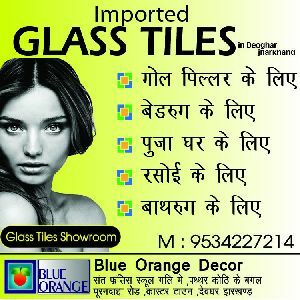 Owing to our cordial associations with the renowned logistics companies, we are capable of delivering the orders on time. 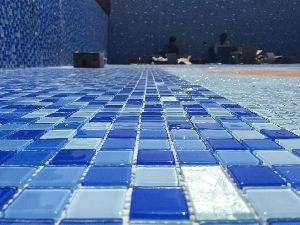 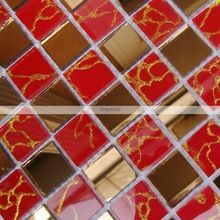 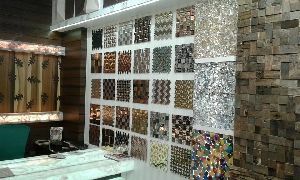 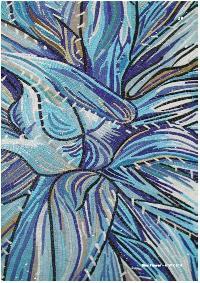 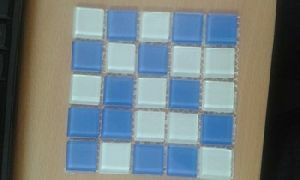 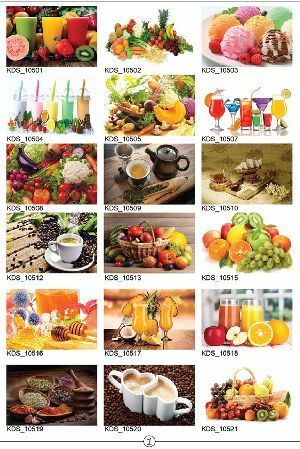 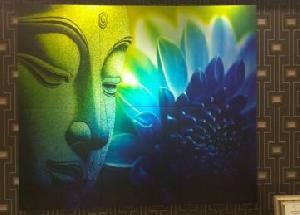 We are offering glass mosaic tiles.